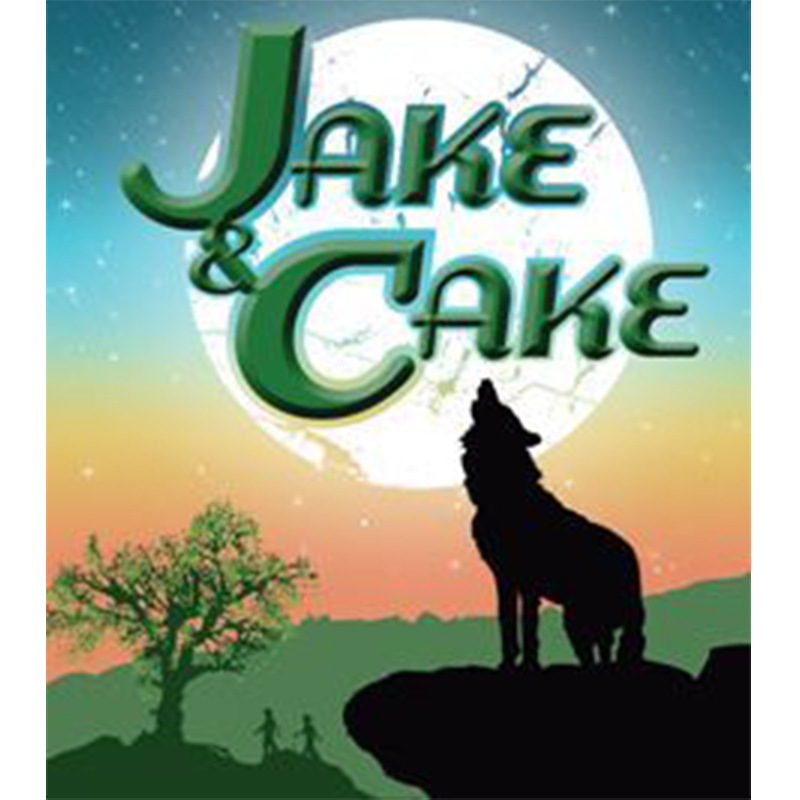 Jake & Cake is a play written for Theatre Centre by Godfrey Hamilton. It toured to audiences aged 6+ in primary schools during 2009 and 2010. Jake has moved to the country. Missing his best friend Raymond, he wishes to be back in London. One day, a local girl called Cake tumbles into his life with stories of strange magic and ancient myths. As storm clouds gather, they move into the woods in search of friendship and the winding path home. "What is great about Jake & Cake is that you can clearly see every aspect of this play has been brought together with great skill. 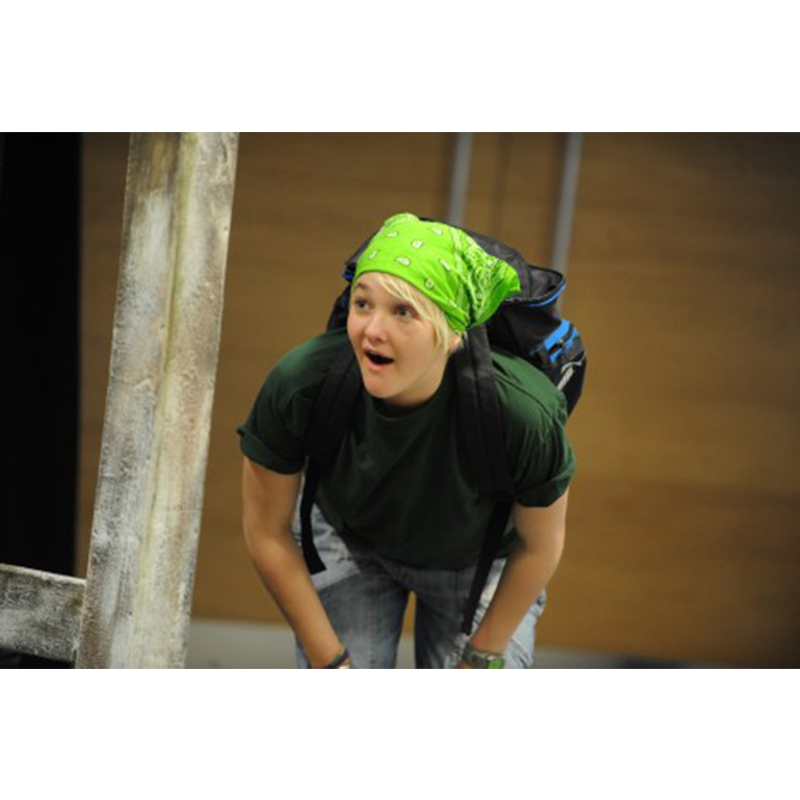 Natalie Wilson has once again proven she knows how to engage young people through theatre."